An incident took place in December within Birmingham where an innocent man has been killed. 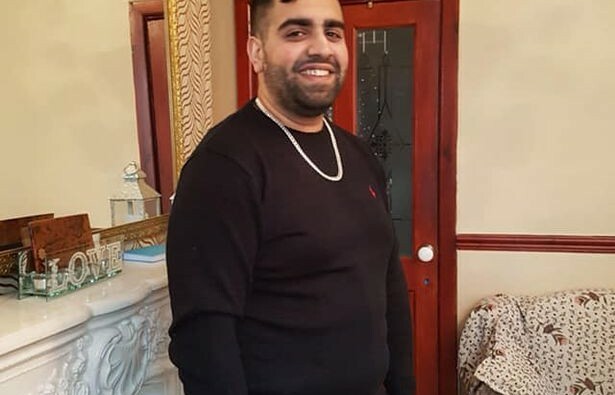 The victim’s name is Yasir Hussain, aged 34 who co-owned a shop on Melville Street, Burnley. He was visiting his relatives within his home city when the incident occurred; he and his cousin were on their way to a standard visit to the supermarket. The two were chased by a group of people carrying weapons. His cousin escaped but unluckily Mr Yasir could not escape and was stabbed three times in the back and left fatally injured. He was pronounced dead on Central Drive, in Lower Gornal, Dudley, shortly thereafter. Yasir Hussain was described as a kind and loving man by his family and his friends. He was a father to 13-year-old Adil, 8-year-old Azaan, 11-year-old Malaika and 4-year-old Hazan. His sister Siyqa Khamum, aged 39, along with her Parents and other relatives visited the hospital where Yasir’s body was laid. After the incident, an investigation was started by the West Midland Police. They arrested the suspect Nabeel Choudhary aged 20 from Hope Street, West Bromwich. Nabeel Choudhary was also charged with possession of an imitation firearm with criminal intent. Three other people have been arrested on suspicion of murder, as well as a 21-year-old woman held on suspicion of assisting an offender. But they have since been released pending further investigation. He urged any people with information to come forward to help with the investigation and get the criminal to justice.